The Royal Poinciana Plaza continues to round into form as there are now only about a half dozen businesses still to open their doors and complete the plaza’s reinvention. Joey Wölffer started the train of new businesses for January when the women’s jewelry and clothing store opened its doors on Jan 10. Next is Theory. A New York-based fashion brand that sells contemporary clothing and accessories, Theory is opening today. The final six all are expected to be open by March with Paul Labrecque Salon opening in late January, Saint Laurent and Nail Lab will open in early February, Collective will open in mid February, and Coyo Taco and 100% Capri will be rounding out the businesses when they open at to-be-determined dates in the spring. Each of the dates are subject to change. 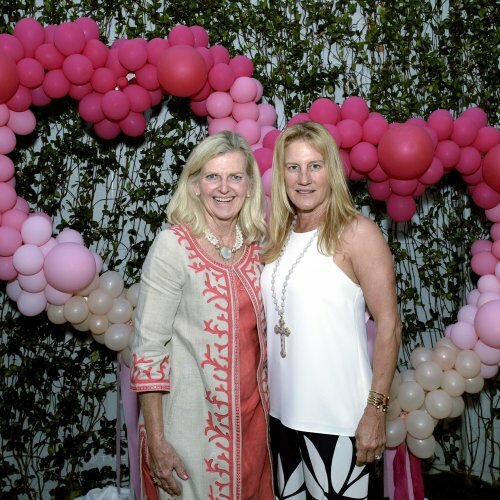 “From world-class food, to high-fashion brands opening on island for the first time, to thoughtfully curated boutiques, to impactful additions to our beauty and wellness category, the winter wave of new tenant openings embellishes the eclectic, well-rounded mix The Royal Poinciana Plaza represents,” said Lori Berg, plaza general manager. Paul Labrecque Salon started as a two-seat boutique shop in the Upper West Side of New York City, but is now opening its third location when it hits the plaza later this month. The award-winning business also has a location in Philadelphia. Saint Laurent was founded in the 1960s and now offers accessories such as women’s and men’s ready-to-wear products, leather goods, shoes, jewelry and eye wear, according to a news release. Nail Lab is a spa designed for women on the go and was specifically designed for the Royal Poinciana Plaza. 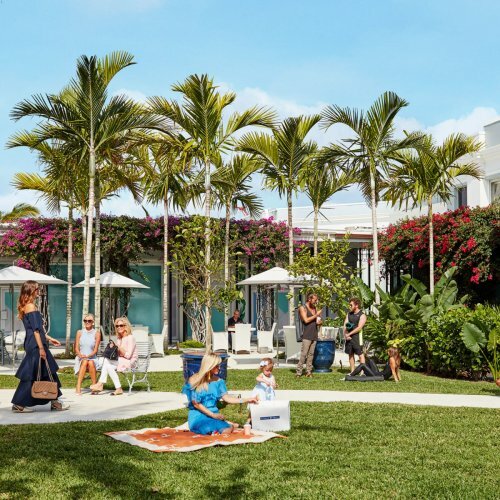 Collective has locations inside hotels and resorts around the world, but the Palm Beach store will be its second standalone boutique. The shop sells luxury fashion and lifestyle items such as resort wear, jewelry and accessories. Coyo Taco already has two locations in Miami-Dade County, but it will be opening its first in Palm Beach County. The restaurant uses locally sourced and humanely harvested ingredients, a news release said.